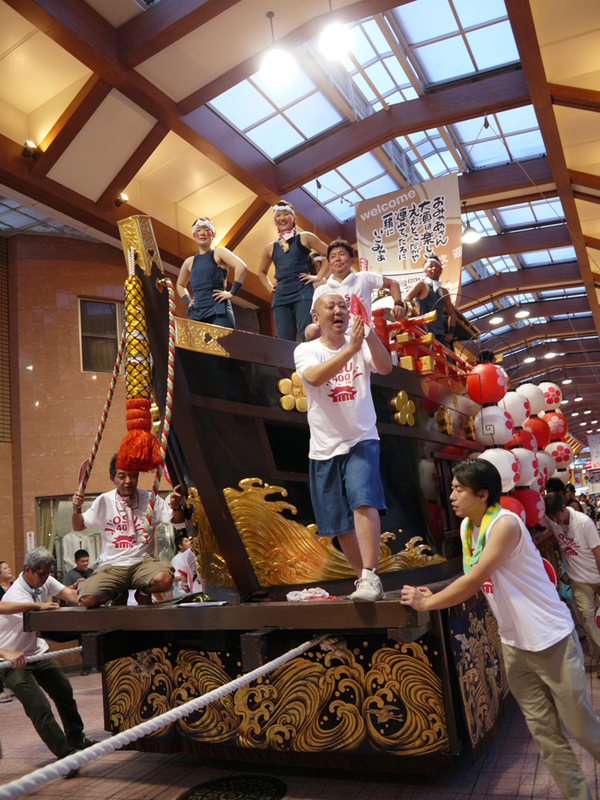 This festival takes place each year in late July or early August. 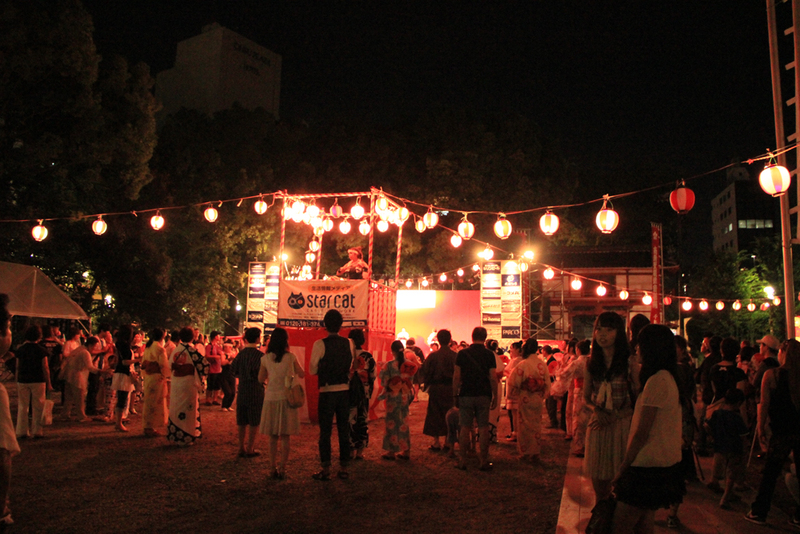 It features many events, including the World Cosplay Summit, a samba parade, a large bon-odori dance, and more. 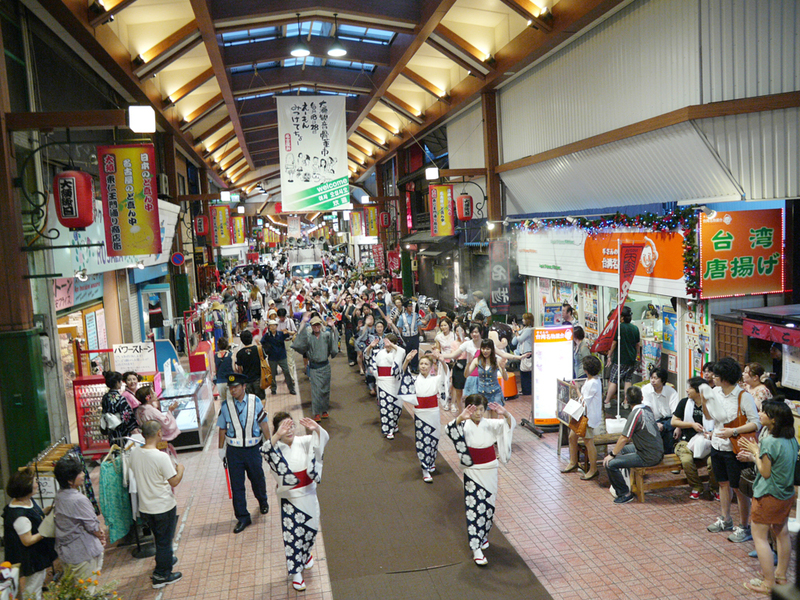 The people enjoying this festival include persons garbed in light summer kimonos called yukata and many others with cameras. 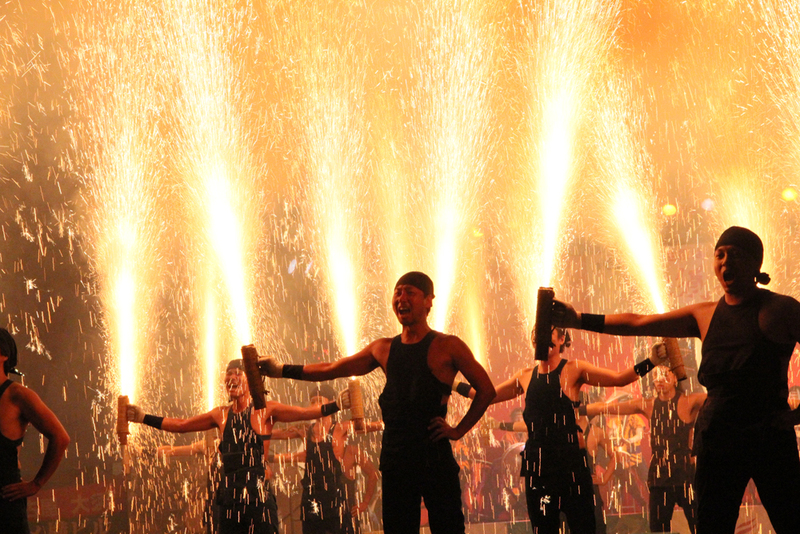 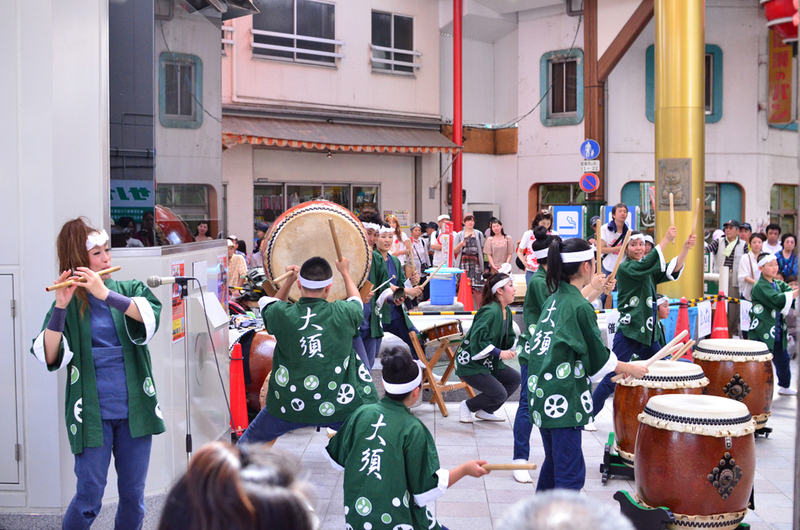 This sizzling festival closes with a combo of taiko drums and traditional hand-held fireworks that make for a powerful performance that is sure to impress. 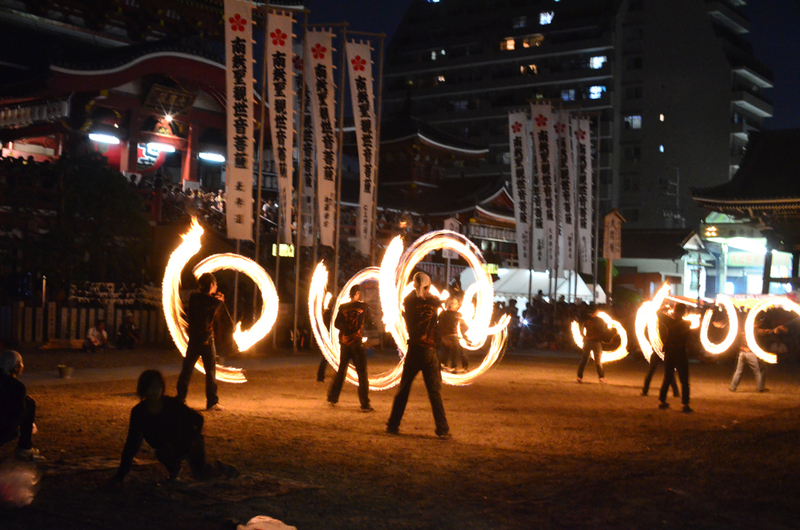 The Osu Kannon temple grounds resound with the shouts and thunderous applause of the spectators every time the fireworks are lit.